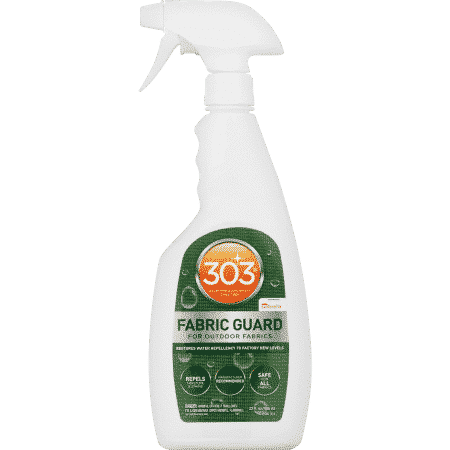 303 Fabric Guard is the only product recommended by and for Sunbrella, as well as other fabric manufacturers to restore lost water and stain repellency to fabrics. 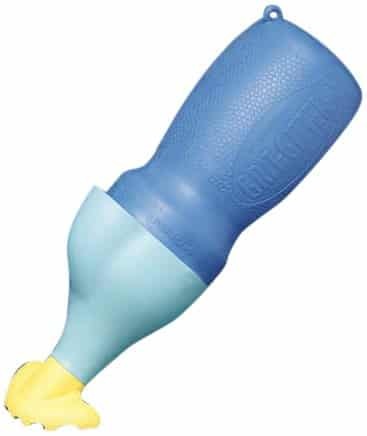 Use only on newly, cleaned, dry fabrics. For best results, treat fabrics in warm weather, of at least 70 degrees or warmer. 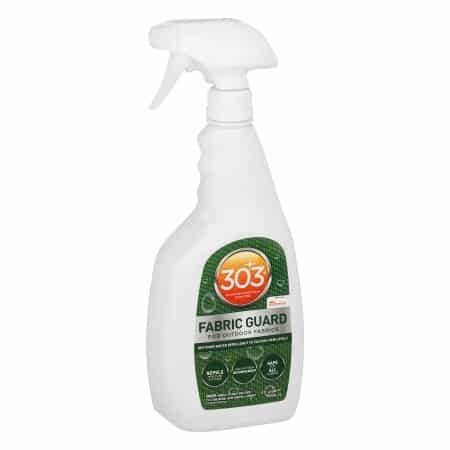 In a well-ventilated area, spray 303 Fabric Guard on fabric until damp, overlapping in a crisscross pattern. Do not saturate. Let dry for 6-12 hours in a clean, dry environment before using or storing.